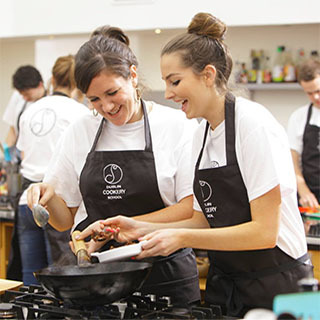 Use this €100 voucher towards a wide selection of cooking lessons which are available in Dublin Cookery School. 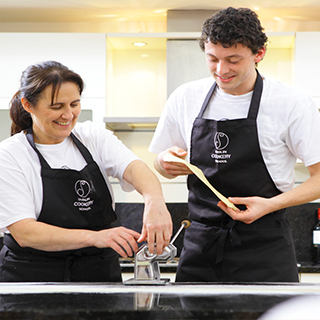 With the most experienced and professional team in the city, you know that you will be in good hands. 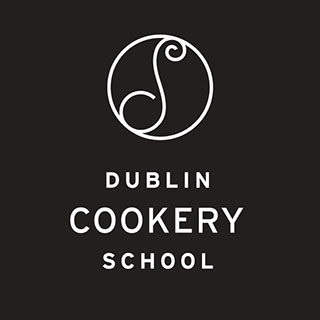 Lynda Booth is the Director of Dublin Cookery School. 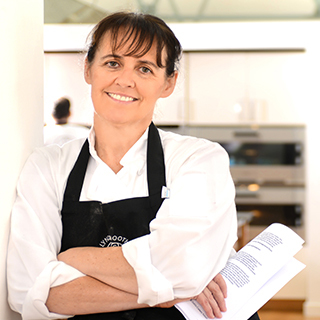 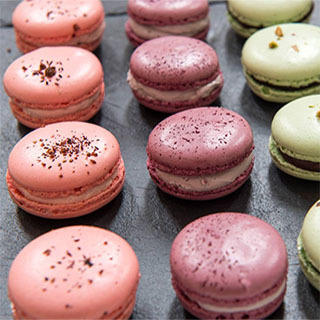 She is a hugely experienced chef and has worked in top restaurants in Ireland (Ballymaloe House), Canada (Four Seasons Hotel), England (Le Manoir aux Quat' Saisons and L'Ortolan) and Italy (Relais Chateaux).